The telecom industry is now expecting rules which will require the handset vendors in India to dismiss apps that do not grant the ability to customers to control what calls and messages they receive. To request reconsideration on the existing regulation regarding this, Indian handset vendors have asked the Telecom Regulatory Authority of India (Trai) to take some action. The Indian Cellular Association (ICA) flagged the section 34 of the abovementioned draft rules intended to regulate devices and operating systems as one without precedent. On June 11, the association also highlighted the fact that such a directive, which the vendors were requesting from the regulator, was outside its jurisdiction. The section 34 which refers to the regulation regarding pesky calls and SMS directs that the telecom operators have the right to derecognise devices which do not allow access to call log and SMS information in order to stop spamming by pesky calls and SMSs. This regulation is applicable for the Do-Not-Disturb (DND) apps developed by both the regulator as well as carriers. According to an ET report, the draft rules are open for feedback till June 18. Also, a six-month window has been proposed for the implementation of the rules after which Trai will give its final decision on the matter considering all the feedback. However, with the coming of iOS 12 which is the new operating system for the iPhones, Apple is said to have included a DND app. The iOS 12 is set to launch later this year. 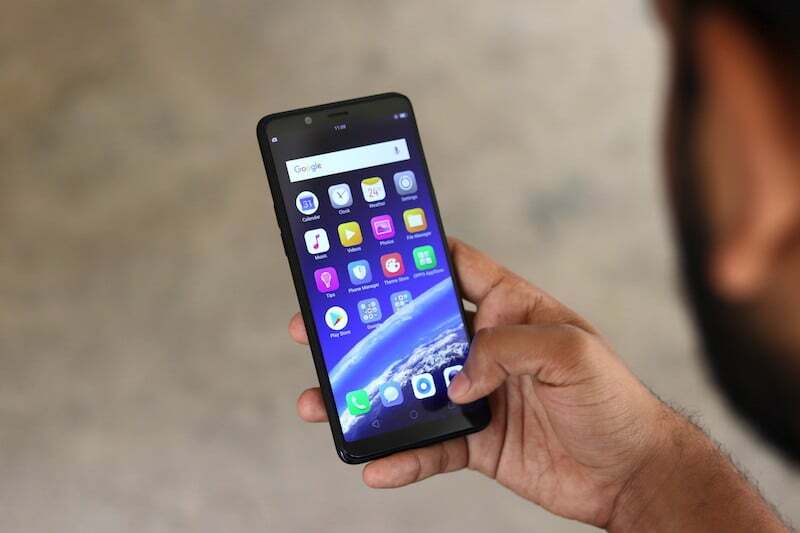 According to speculations, some people are saying that the smartphone manufacturer might have cut some slack to Trai after a yearlong struggle on the issue. Even then, there has been no official statement from Apple on the issue. The industry body, in May, argued over the draft rules saying that this regulation would further prove harmful for the consumers instead of being beneficial since post this regulation, the smartphone vendors would now be at the mercy of the carriers. It also added that practising this regulation over the vendors was beyond the scope of Trai for now, given the present license conditions. It was ICA’s opinion that millions of devices would be flagged and derecognised even from the consumers who did not wish to update their devices to models which would support these apps. 1. TRAI should stop trying to get access to call and message logs of people. 2. TT should stop copying articles verbatim from other websites. Even China, Russia and America must stop that, Chinamonk.